For the wedding ceremony, Shadowfax Wines offer its lush green gardens as the spot. With the 20 acres of vines as the backdrop, you are guaranteed to have Best Rustic Wedding Photography here. When the wet weather comes out, Shadowfax Wines has its downstairs cellar as the backup option for you. Shadowfax Wines is a prefect venue for wedding photography. 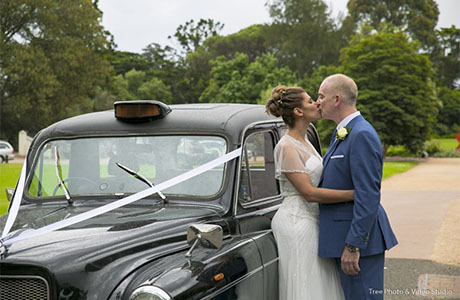 The manicured gardens, the wine barrels and rustic table and chairs are just a few options for your wedding photographer to create some artistic wedding photos. Shadowfax Wines offers the exquisite cuisine to you and your guest. The amazing food and wine create by the head chef can pamper you and your guest through the whole wedding reception night. As a Melbourne wedding photographer who shoot the wedding at Shadowfax Wines before, it is definitely one of our favorite rustic wedding venues. Should you have any questions to plan a wedding at Shadowfax Wines, please do not hesitate to Contact Us for the suggestions and information from a wedding photographer’s view.